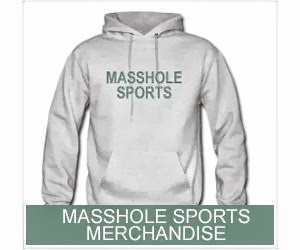 Masshole Sports: Speaking Of Mike Carp, Does He Really Have A Tattoo On His Forarm That Says "Ladies?" 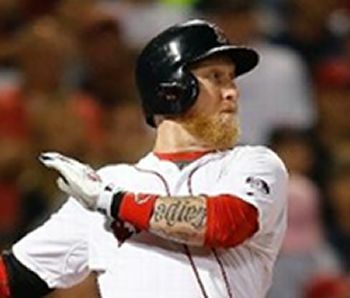 Speaking Of Mike Carp, Does He Really Have A Tattoo On His Forarm That Says "Ladies?" Im not being a ball buster. I really cant tell. It looks like it either says "ladies" or "adios." You must admit, it would be pretty badass if the dude has a tattoo that says "ladies" across his forearm.